remeber december music video pics. . Wallpaper and background images in the Demi Lovato club tagged: demi lovato remeber december 2009 photo. 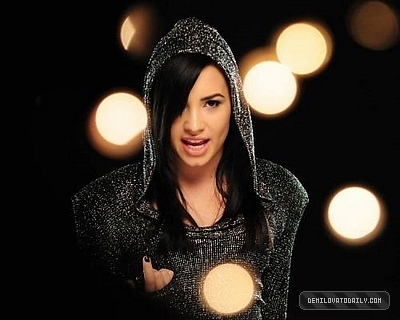 COVER ART FOR DEMI'S "GIVE YOUR HEART A BREAK"
Demi lovato photo from get back!